 Welcome to the seventh annual issue of The Muslim 500: The World’s 500 Most Influential Muslims. There are 1.7 billion Muslims in the world today, making up approximately 23% of the world’s population, or one-fifth of mankind. As well as being citizens of their respective countries, they also have a sense of belonging to the ‘ummah’, the worldwide Muslim community. This publication sets out to ascertain the influence some Muslims have on this community, or on behalf of the community. Influence is: any person who has the power (be it cultural, ideological, financial, political or otherwise) to make a change that will have a significant impact on the Muslim world. Note that the impact can be either positive or negative, depending on one’s point of view of course. The selection of people for this publication in no way means that we endorse their views; rather we are simply trying to measure their influence. The influence can be of a religious scholar directly addressing Muslims and influencing their beliefs, ideas and behaviour, or it can be of a ruler shaping the socio-economic factors within which people live their lives, or of artists shaping popular culture. 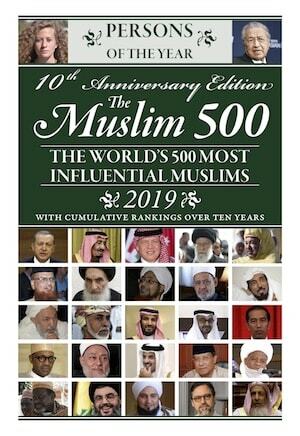 The first two examples also point to the fact that the lists, and especially the Top 50, are dominated by religious scholars and heads of state. Their dominant and lasting influence cannot be denied, especially the rulers, who in many cases also appoint religious scholars to their respective positions. How to measure this influence is of course the most challenging aspect of the publication, and the one where opinions diverge the most. Influence can sometimes be gauged on a quantitative basis, the number of people influenced, the number of books written, the amount of sales etc., but more often it is related to the qualitative and lasting effect of that influence. The achievements of a lifetime are given more weight than achievements within the current year. People who are trailblazers, or the lone voice in a remote area are also taken into account. This means that our list of names will change gradually, rather than dramatically, year-on-year. This list acts as an opportunity to shed some light on the many challenges and pioneering triumphs that are present at the very crux of shaping the Muslim community. As well as the updated Top 50 and 450 lists, we have our regular House of Islam essay which gives an overview of Islam and its branches. We have our distinguished chief editor sharing his annual regional survey of the major events in the Muslim world over the past twelve months. Our Guest Contributions section has twelve exclusive articles covering a wide range of issues from geopolitics, to Islamic music, to Islam and modern science, to issues concerning British, Canadian, and American Muslims. The Issues of the Day section compiles short reports on some contemporary issues. The ‘Major Events’ section provides a timeline of the major events that have taken place over the past year. Our two Appendices provide us with lots of statistics. Appendix I shows total population and Muslim population by country, for all the countries in the world. Appendix II compiles a list of the highest Muslim Facebook, Twitter and Instagram users, as well as the highest in the world. To give a richer visual understanding of the Muslim world we have not only increased the number of photographs in the Top 25 section but have added some in other sections as well. We have also included several calligraphy pieces throughout the book, which we hope will serve as a beautiful reminder to pause and reflect as you go through the book. We have also added write-ups within the main body of the text about major initiatives (see A Common Word on p. 113, Altafsir.com on p. 139, Free Islamic Calligraphy on p. 130). Our website [www.TheMuslim500.com] is a popular destination. We welcome your feedback and will take nominations for the 2017 edition through it.